Measures to maintain order, however, backfired, with multiple online reviewsdenouncing the restaurant for being an unwelcoming place, accusing it of false advertising. As with every socialist experiment, the natural harmony between the commoners and the power-brokers devolved into hostility. "Patrons reported security guards roaming the entrance and 'glaring at customers,'" reports Eater. "People working with at-risk residents described incidents during which they were rudely told off by managers for 'abusing the system.' Others described situations in which visitors trying to participate in the pay-as-you-can system feeling shamed for not being able to afford the suggested donation amount." 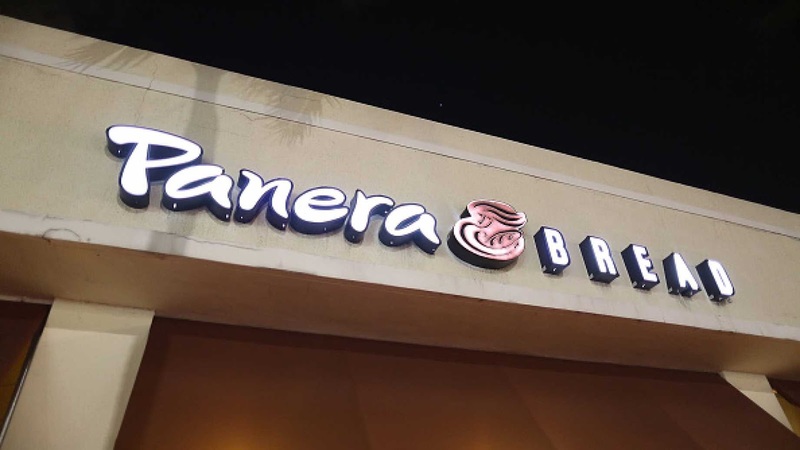 Since 2016, the Panera Cares locations have been closing down one-by-one. The last remaining shop in Boston will be closing in just 10 days. After Panera was sold to private equity firm JAB Holding Company, Shaich stepped down as CEO in 2017. He admitted to the St. Louis Post-Dispatch in 2018 that "the nature of the economics did not make sense." Eater notes that the "pay-what-you-can restaurant model" has seen some success with Denver-based restaurant SAME, which inspired Panera Cares.